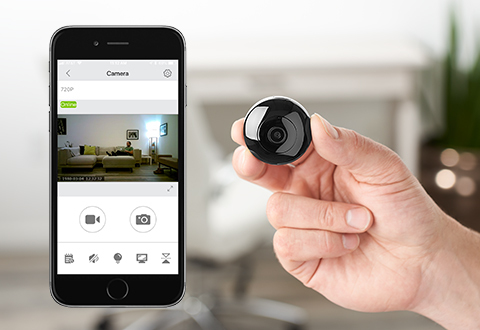 If you’ve ever wondered what it would be like to have an extra pair of eyes, look no further than the Discreet Day/Night Vision Camera. 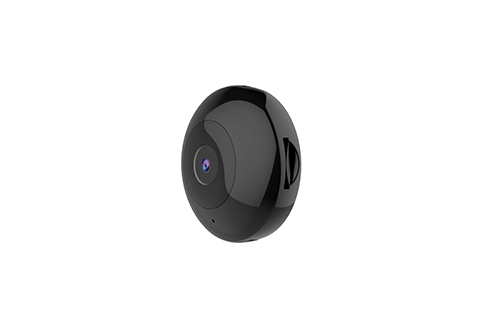 With this portable, ultra-compact Wi-Fi camera, you can instantly stream and/or record crystal clear video in 1280x720P. 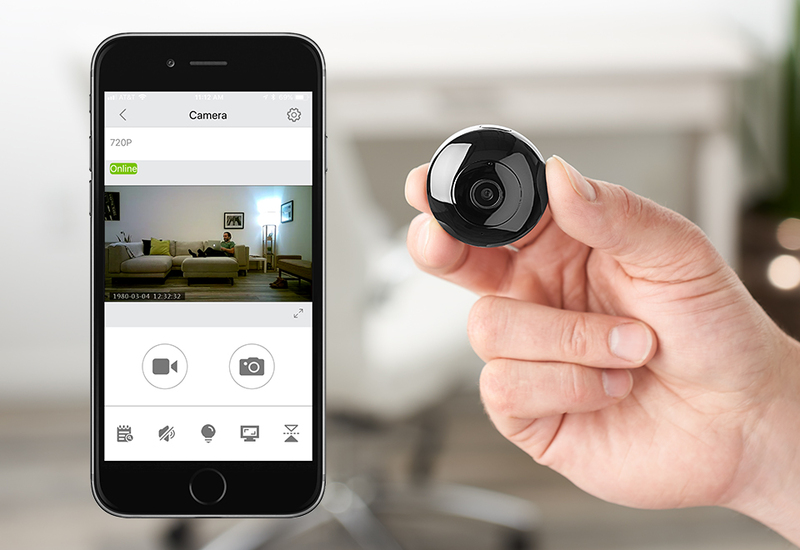 Use it as a security camera, wearable body camera, or as a dashcam in your car! 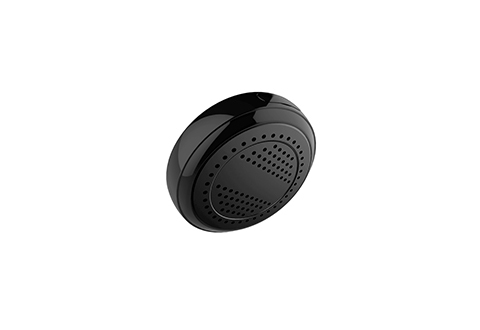 It conveniently and magnetically attaches to any metal surface and features stunning night vision capabilities, giving you endless options of where and when you can use it. And, with a built-in mic, you can conveniently pick up high-quality sound from whatever you’re recording. Charges via USB. 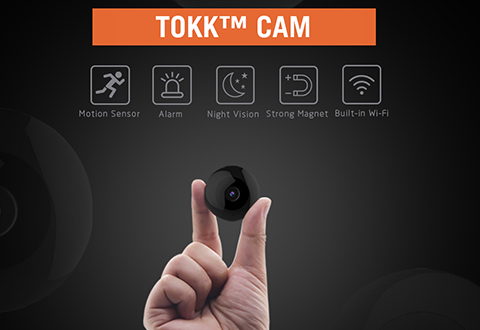 Take surveillance and discreet recording to the next level with the Discreet Day/Night Vision Camera.